In this newsletter you will find information on the upcoming ACT, Academic Awards night, and Graduation. You will also find a list of upcoming events and a counseling topic of the month. If you have any questions, please contact me at the contact information listed below. The last ACT of the school year will be on June 13th, 2015. The deadline for registering without a fee is Friday, May 8th. You can register May 9-22nd, but there will be a fee involved. The cost of the ACT is $38.00. The cost of the ACT Plus Writing is $54.50. 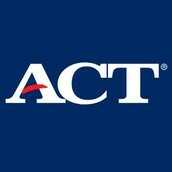 You can register for the ACT online at www.actstudent.org/start. 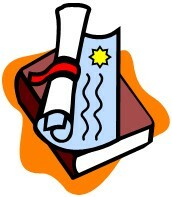 On Wednesday, May 6th there will be an academic awards night in the Earlham School Auditorium at 7:00pm. 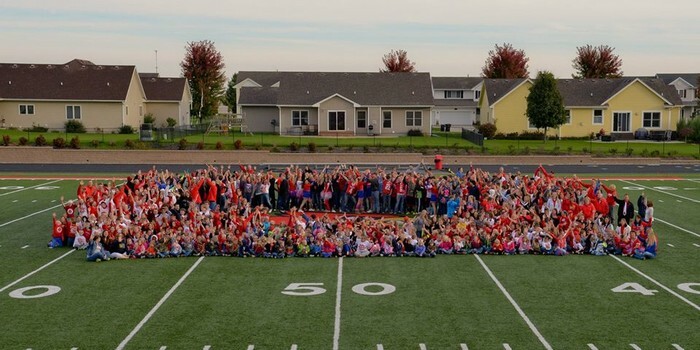 There will be awards given for ACT scores, Iowa Assessment scores, top graduates, and honor roll. There will also be numerous scholarships given out to seniors. Only a couple weeks left for seniors! Graduation is Sunday, May 24th at 2:00pm. Please make sure that you are getting your senior check out sheet filled out. Start scheduling your senior exit interviews with me anytime! Wednesday, May 20th- Last day for seniors! Monday, May 25th- Memorial Day- No school! Tuesday, June 2nd- Last day of school & middle school @ Adventureland! It is estimated that 11% of adolescents have a depressive disorder by the age of 18. Of that 11%, two thirds of those adolescents do not seek the necessary treatment. It can be difficult to tell if a child is suffering from depression or just going through a "phase" of adolescence. Some symptoms of depression may include; feeling sick, not wanting to go to school, clinging to a parent or caregiver, excessive worrying, getting in trouble at school, drop in grades, being negative, substance use, etc. Like all mental health disorders, depression seems to have a certain stigma attached to it that is hard to get rid of. In recent years, there has been a lot of media attention on the mental health world due to bullying, increasing suicide numbers, and mass shootings. It is unfortunate that it takes events such as those to get the attention that this topic needs, but we are moving in the right direction by educating people on these issues. The best way of explaining dealing with depression is comparing it to a doctor visit. If you are sick and cannot get over the sickness, you go to the doctor. Mental health disorders should be handled in a similar manner. Like infections & sicknesses, we as humans are not always able to get over something without the assistance of someone else, so why do we not respond in that manner for mental health illnesses? If you or someone that you know is struggling with depression, the best way to handle it is to tell someone that you trust. As a counselor, I have many resources available to me that can assist in getting students the help that they need. It is important to know that you are not alone in dealing with this.